ANIMAL NATION DOESN'T KNOW ANYTHING. 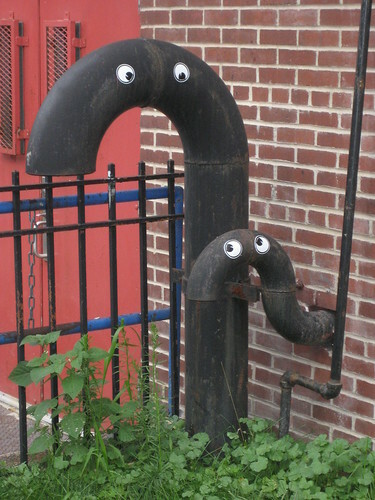 : The Googly Eye Project. I found a packet of 50 googly eyes at a toy store the other day for $1.99 while I was on break at work. I bought them, and stuck them to everything I could see that could be turned into a face. I thought my co-workers would be angry at the fact that our work place was covered in creepy googly faces, but when I came in 2 days later, my co-worker Rob had ordered 1000 more of them through e-Bay. 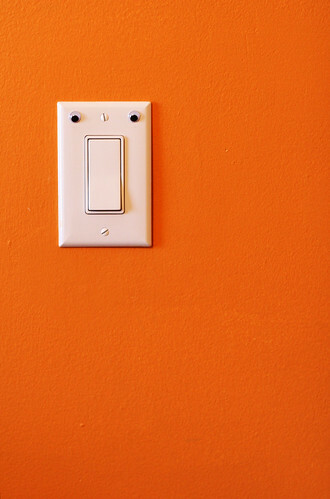 "You really turn me on." When Shelly and Sheldon found out that they were shelter they were both pretty shell shocked. 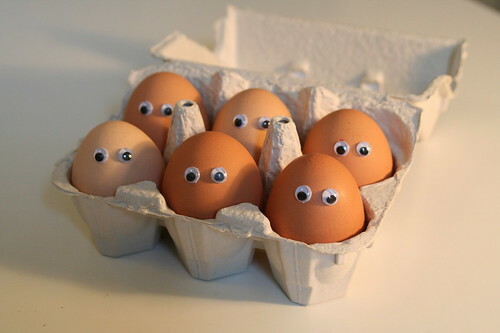 That looks eggcellent. 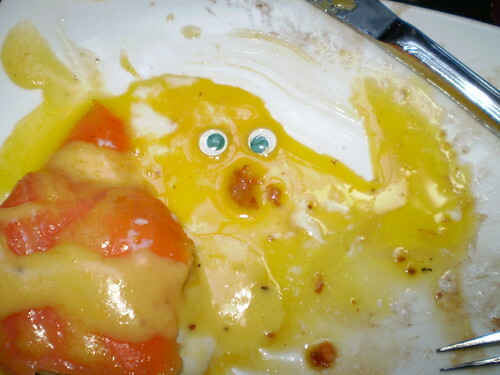 Just yoking, it looks like it's definitely had better hollandaise. 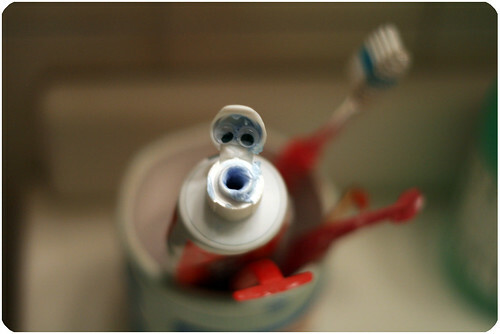 That face isn't going to prevent me from accidentally squeezing half your contents down the sink drain. Aw, they think they're people! Enjoy this? Make sure to check out our Bad Album Covers Vol.1, Vol. 2, or Vol. 3! Also make sure to check out our hilarious interviews with Jiminy or Ali Milner!